We did it! We are now over 500 members and will be awarding FIVE $100,000 Impact Grants at the Grant Awards Celebration on May 28! 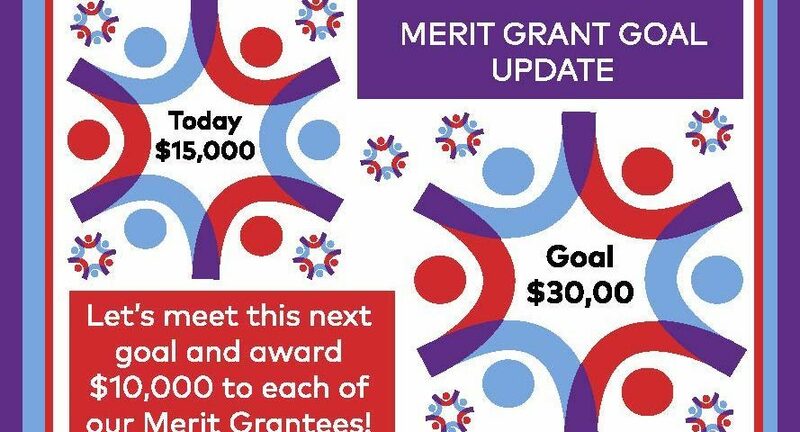 Please help us reach our next goal of awarding $10,000 to each of our three Merit Grantees to show our appreciation for everything they do for our community. We are halfway there and only need an additional $15,000 to reach our goal. To make a donation in any amount to Merit Grants, please click below. We are also still accepting members to join us and vote at the Grant Awards Celebration. If you or anyone you know is interested in becoming a member, please click on the Become a Member page. If you are interested in making a donation, please click on the Make a Donation page. For more information on membership, please click on our About Membership link below or contact us at info@impactgrantschicago.org.